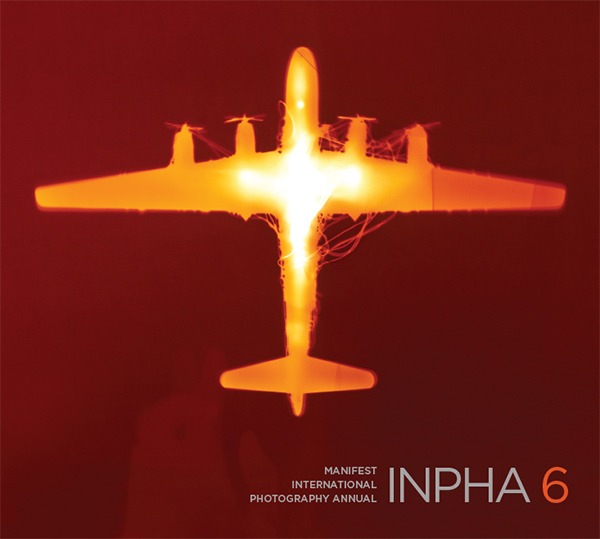 For this sixth International Photography Annual Manifest received 750 submissions from 211 artists from 39 states, Washington, D.C., Canada, England, Estonia, France, Germany, Iran, Northern Ireland, South Korea, Sweden and the United States. The publication will include 66 works by 46 artists from 25 states and 2 countries including Canada and the United States. Written works by Eric Rennie and Jane Zich are also included. Eight professional and academic advisors qualified in the fields of art, design, photography, new media, criticism, and art history juried this project. The process of selection was by anonymous blind jury, with each jury member assigning a quality rating for artistic merit to each work submitted. The entries receiving the highest average combined score are included in this publication. This Online Supplemental Resource will provide information and details of sample works for each artist included in the publication by the time the publication is released to the public in early 2019. Academic pricing for Manifest Press publications, including special bulk pricing for large quantities, is available for students, professors, and institutions. Email us here for more information. Available in hardcover with dustjacket. Shipping and applicable sales tax will be added to all orders. This project is funded mostly by artists for artists.